Hackers leaked thousands of photos and videos form Snapchat Thursday that were found through a third-party app. A third-party Snapchat client app has been collecting every single photo and video file sent through it for years, giving hackers access to a 13GB library of Snapchats that users thought had been deleted. The idea of hacked and leaked photos is the antithesis of Snapchat, which was supposed to guarantee ephemeral or "disappearing" photos, messages and videos. However, a third-party app lets you save those photos and videos, and those people who downloaded the app were vulnerable to hackers. Snapchat took time to tweet its blame-the-victim mentality, such as they were victimized by their use of third-party apps to send and receive Snaps, a practice that we expressly prohibit in our ToU." 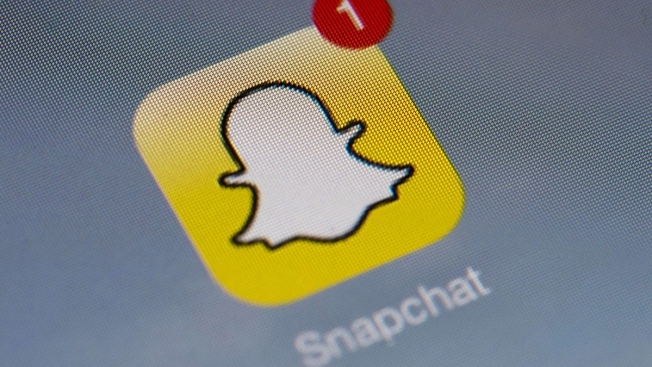 Snapchat mentioned that its servers "were never breached," USA Today reported.